In all the hubbub surrounding the director change on the soon to be released Solo, the rumored drama that surrounded the first “Star Wars Story” has been mostly forgotten. It seems like so long ago that there was such uncertainty around the release of Rogue One. 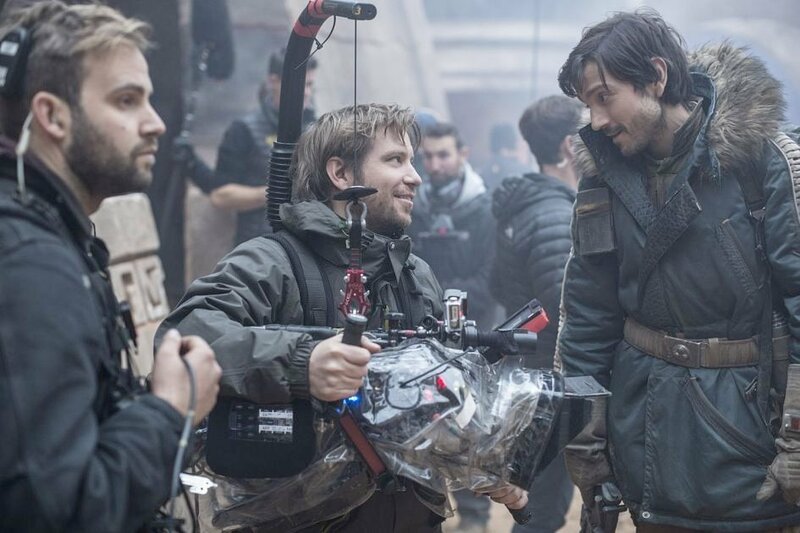 Rumors swirled in the months before release that the film had been taken away from Gareth Edwards in post-production because Lucasfilm was not happy with the final product. 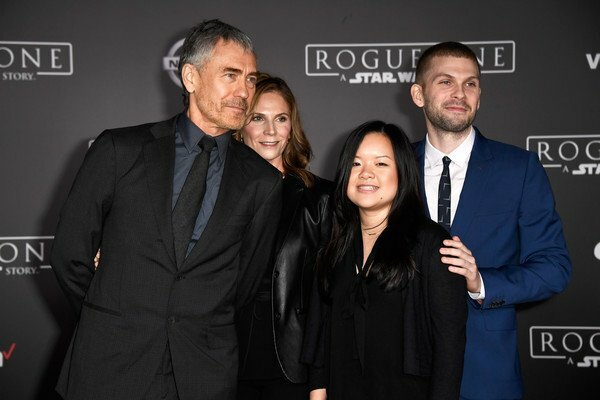 Veteran director Tony Gilroy was brought on late to lead reshoots and that fueled speculation that the second release in the Disney era might be a disaster. Meanwhile the studio attempted to calm fears stating that Gilroy was just there for some additional help and that Edwards had done a great job for them. Whatever the justification for bringing Gilroy on was, all parties have been quiet on the subject since the film’s release. That is until Gilroy made an appearance on The Moment With Brian Koppelman podcast recently and finally opened up about the subject. So, at least from Gilroy’s standpoint, Lucasfilm brought him on to fix some perceived problems with the movie. But what exactly did he change? The director was short on specifics but did give some idea on the scope of his changes. It sounds like he was brought on primarily for character work and thematic coherence. But it is hard to tell just how much was changed from these remarks. This sort of stuff happens all the time in Hollywood. People have often questioned that if this was all true, why had Gareth Edwards been such a good soldier throughout it all? Well the core of his work is still at the heart of the movie. He made the ingredients, Lucasfilm just brought in another chef to spice it up and remix it into a more cohesive entity. Sometimes a movie just doesn’t come together as easily for a director as initially planned. It’s not personal, and is not a judgment on Edwards’ talent. As for who is to thank or blame if you love or hate the movie? We may never get a full break down of who was responsible for which parts, but the article does give us at least some closure in that we shouldn’t expect Gilroy to direct another Star Wars film any time soon. Head to THR for the full piece.